FIVE STAR CUISINE IN A CASUAL TEXAS ATMOSPHERE The Y.O. 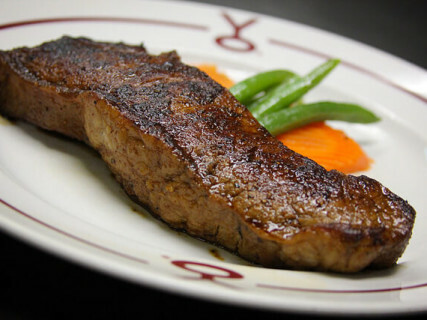 Ranch Steakhouse claims its true Texas Heritage from the internationally known Y.O. Ranch in the beautiful Hill Country of the Lone Star State. Not only is the décor of the restaurant pure Texas, the menu is as well. 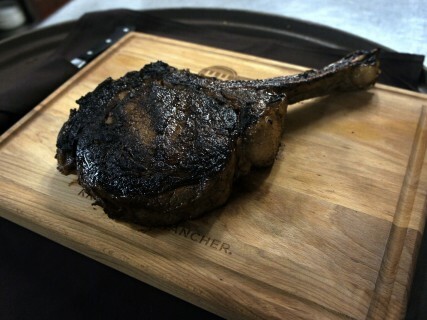 Naturally, the finest prime-aged beef serves as the culinary foundation and is prepared in the fashion of chuck wagon grilling. 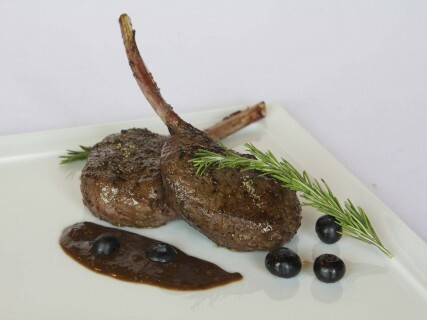 Alongside the selection of steaks is an extensive offering of wild game such as axis venison, tender buffalo filet mignon, quail and succulent elk chops. I am sure you have heard of Southern hospitality well that’s exactly what you will get at the Y.O. 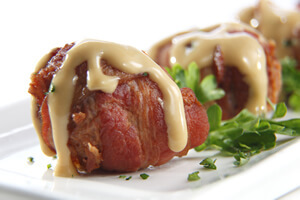 Ranch Steakhouse.